Product prices and availability are accurate as of 2019-04-22 03:25:22 UTC and are subject to change. Any price and availability information displayed on http://www.amazon.com/ at the time of purchase will apply to the purchase of this product. 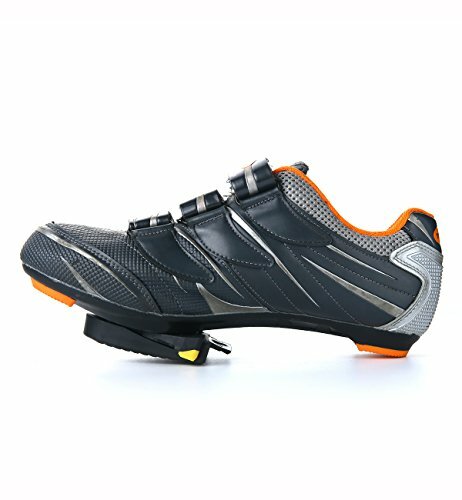 Compatible with shimano SPD-SL SH10 SH11 SH12 SH13 cleats. 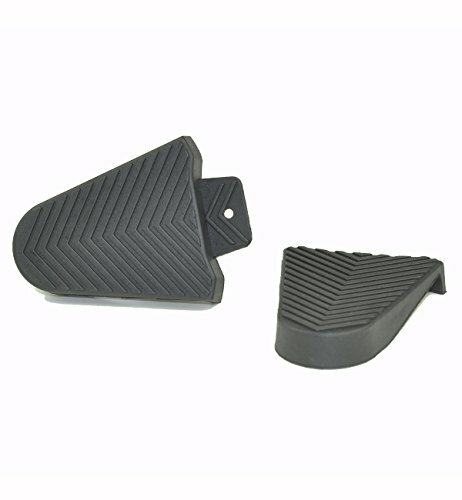 The cover are made by high quality rubber, grip on ground firmly, help to walk stablely. 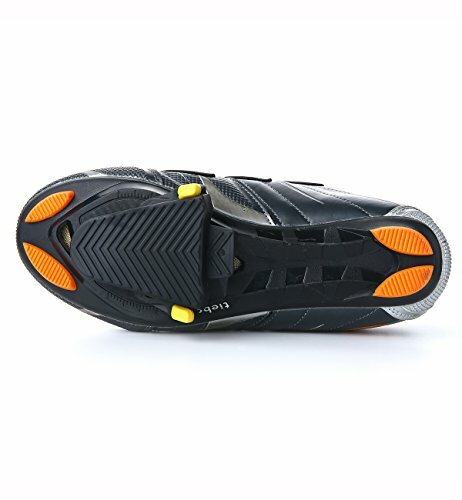 They can protect your cleats and have great traction while walking. The cover will definitely extend life of my cleats. 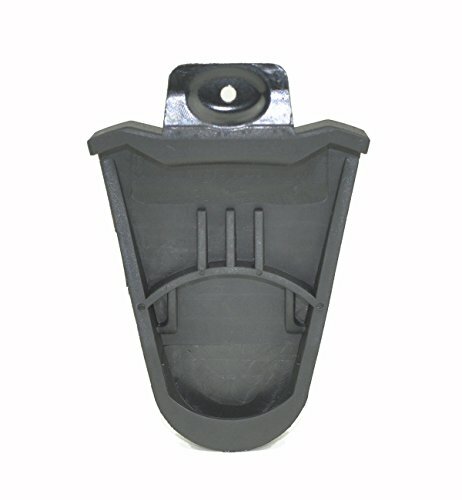 Easy to get on: hook front of cover over front of cleat and push down cover at back of cleat. Easy to get off: pull up on front of cleat cover and off it comes. 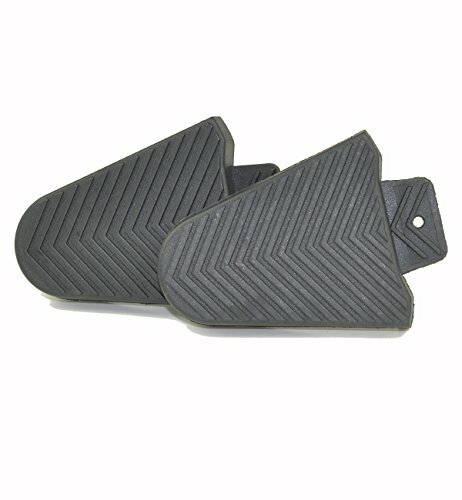 One pair spd cleat cover, fit for Shimano SPD-SL Cleats. Protect and extend the life of your cleats. Made by high quality rubber, grip on ground firmly, help to walk stablely. Easy to get on and off by hand. 100% Risk free purchase: You will be 100% satisfied or we'll give you your money back.